Let’s cultivate a lawn the whole neighborhood will admire. We offer a full range of landscaping services at an affordable price. 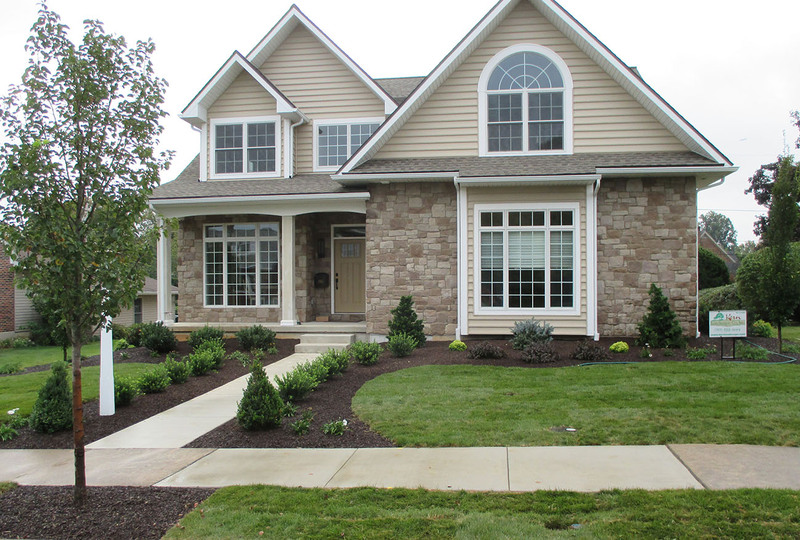 Whether you need a onetime project or a recurrent service, Kern Landscape is the best in Lebanon and Dauphin counties. Our services include full-service lawn maintenance such as lawn mowing, lawn fertilization, edging, planting and pruning, seeding and sodding, flower bed installation, mulching, grading, and whatever tender loving care your lawn may need. Please contact Brian Pluck, our expert horticulturist, for more info about your landscaping needs. 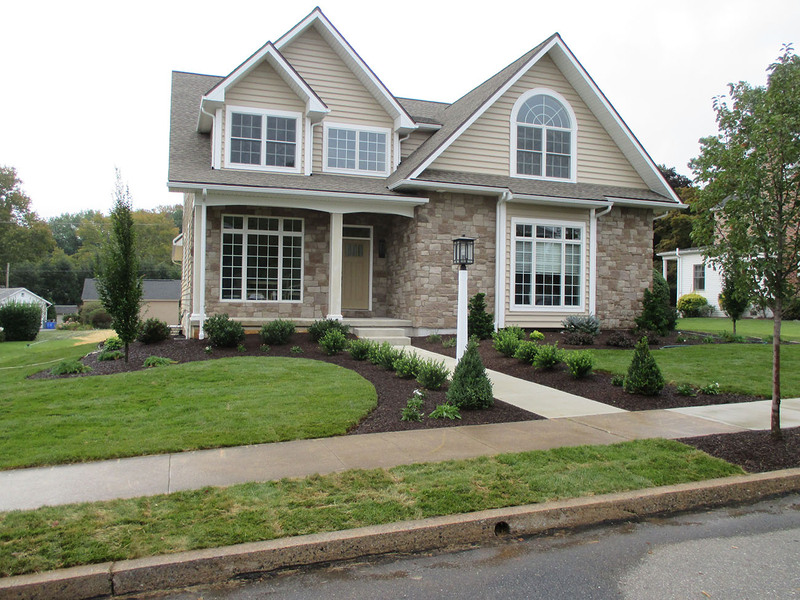 Check out our landscaping projects below.